Boreal Chickadees inhabit mostly mature coniferous forests, usually spruce and balsam fir, often near water. In western Canada, mixed and deciduous forests also host this species. In Alaska, Boreal Chickadees use areas dominated by willow and alder in addition to spruce. During late fall and winter irruptions, they tend to be found mostly in areas dominated by coniferous trees. Boreal Chickadees eat mostly seeds and insects (including eggs and larvae), which they take while foraging in the middle and higher parts of the forest canopy, though feeding much lower and on the ground does occur. They tend to use older trees. When feeding in spruces, they cling to cones to reach the seeds and hidden insects. They also ​pry open bark crevices with the bill in search of insects. Nests are made inside cavities, usually in dead trees such as balsam fir, white spruce, black spruce, white pine, tamarack, yellow birch, white birch, trembling aspen, balsam poplar, willow, and alder. The nest entrance can be from 1 to 35 feet above the ground and usually has a side entrance, although many have top entrance holes, unusual among chickadees. The female excavates the nesting site and lines the cavity with soft materials found very nearby; the size of the cavity determines the size of the nest. Nest materials include dry moss, bark, hair, fur, feathers, lichen, and plant down (from ferns). When courting, males often chase females, sometimes in looping flights around a tree, spiraling downward and calling as they go. Females sometimes solicit courtship feeding by quivering their wings; males respond by feeding females as they would a begging nestling. Copulation often follows. Male chickadees sometimes quiver their wings prior to mating. Pairs investigate many potential nest holes in trees before selecting the nest site. Unlike most other chickadee species, Boreal Chickadees do not use vocalizations to indicate their breeding territory, which can be quite large—more than 13 acres in some cases. To birders, this can make the species seem more “reclusive” or “retiring” than other chickadees, but it is simply less vocal. When Boreal Chickadees detect intruders, they can use a threat display involving a chin-up motion and gargling call or a puffing up of feathers and wing, called a “ruffle display,” which can be directed at other bird species as well. They also chase intruders in flight. After raising young, Boreal Chickadees form small flocks of 4–10 birds, but many observers report seeing only single birds in the nonbreeding months. Because of their northerly range and remote habitats, Boreal Chickadees are difficult to monitor. 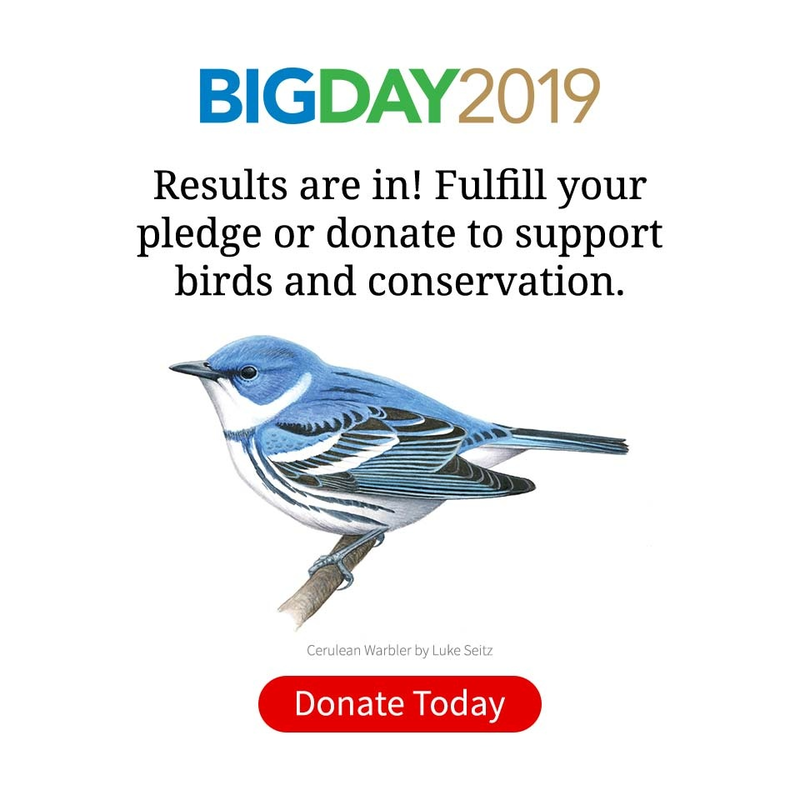 Populations appear stable according to the North American Breeding Bird Survey, and Partners in Flight estimates an overall 38% increase in population since 1970. Partners in Flight estimates the global breeding population at 12 million and rates the species a 9 out of 20 on the Continental Concern Score, indicating it is a species of low conservation concern. Although Boreal Chickadees are still numerous, they are sensitive to logging of high-quality wintering habitat, such as older black spruce forests. Ficken, Millicent S., Margaret A. McLaren and Jack P. Hailman. (1996). Boreal Chickadee (Poecile hudsonicus), version 2.0. In The Birds of North America (P. G. Rodewald, editor). Cornell Lab of Ornithology, Ithaca, New York, USA.